All the favourites won in the 12th round of 2016 Turkish İş Bank Super Chess League, which took place on August 4th, 2016. 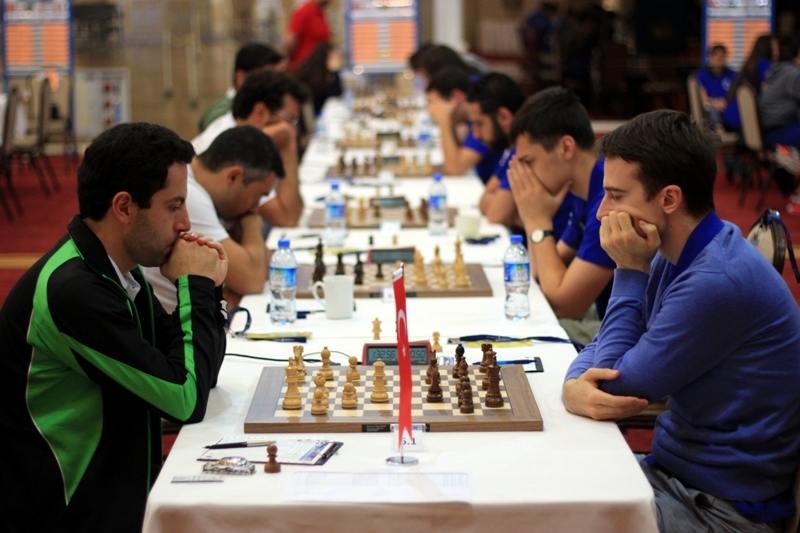 Hatay Metropolitan Municipality reached 22 points by beating Taş Duvar with a score of 5½ - 2½. 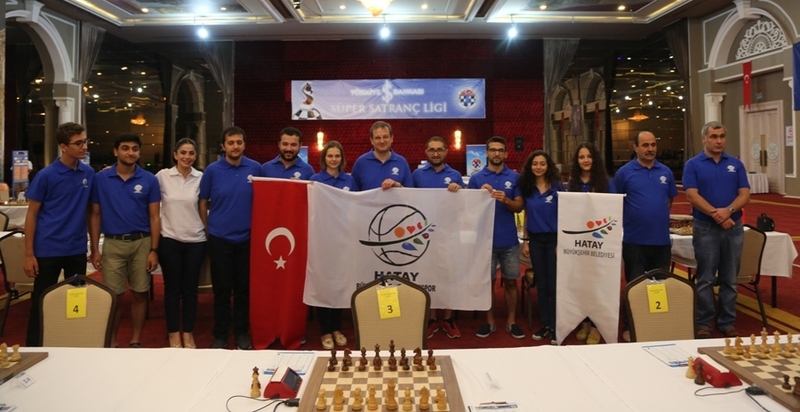 Hatay Metropolitan Municipality have not let go of the lead, closely followed by Kayseri Sugar Sports Club and Deniz Su Aquamatch in the second and third place respectively. 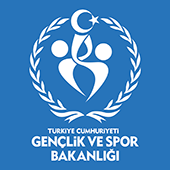 T.S Alyans, with 18 points, rose to the fourth place after winning against Turkish Airlines with a score of 5-3. The rivalry for the top got as intense as it can possibly get in the 10th and the 11th rounds. 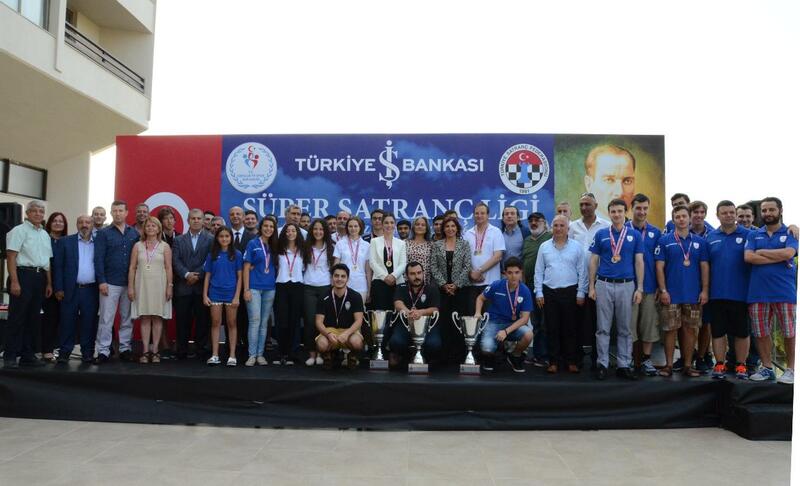 Hatay Metropolitan Municipality continues to be at the lead followed by runner-up Kayseri Sugar Sports Club and Deniz Su Aquamatch in the third place. Deniz Su Aquamatch admittedly experienced the biggest surprise of the round. The danger came from where the team least expected. 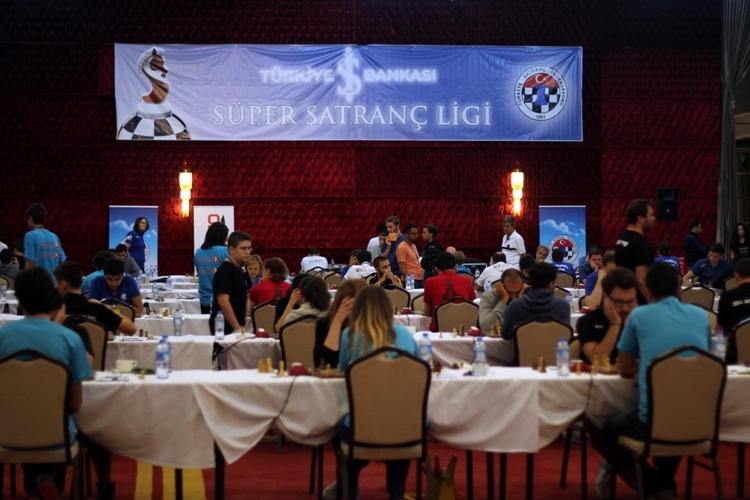 Apart from the draws on the top two boards and the last three boards, despite the significant ELO differences and changes in the main team players, Deniz Seyhanoğlu (2039) and WIM Laura Unuk (2220) of Boğaziçi University beat IM Mert Erdoğdu (2437) and GM Nana Dzagnidze (2529) respectively. The result was 4 ½ – 3 ½ for Boğaziçi University.